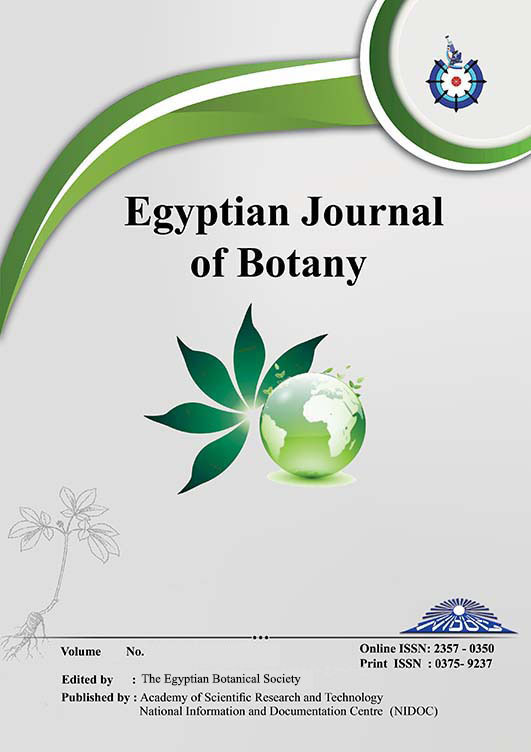 ONE HUNDRED and forty three isolates related to 16 fungal species were recovered from garden soil and indoor air of the medical chambers of Tumor Institute, Kasr El Ainy, Egypt. Quantitative L-asparaginase assay for isolated species was determined by Nesslerization. The fungal isolates exhibited different L-asparaginase activities. Aspergillus sydowii and Fusarium oxysporum showed the highest L-asparaginase activity where the activity reached 3.98 and 3.91 U/ml in the assay mixture after 48 h incubation period, respectively. The identification of A. sydowii and F. oxysporum was confirmed molecularly using Internal Transcribed Spacer Regions sequences. The optimization of the cultural conditions for the production of L-asparaginase was performed by using Taguchi design. Eight component factors of a modified medium were evaluated in influencing L-asparaginase yield. The highest L-asparagenolytic activity was achieved in culture media containing 1% L-asparagine, 0.2% glucose, 0.1% KH2PO4, 0.025% KCl, 0.052% MgSO4.7H2O, pH 5.0 and incubation at 40oC in a rotatory incubator (100 rpm) for 5 days, where enzyme activities of 146 and 143 U/ml were measured for A. sydowii and F. oxysporum, respectively. Anti-leukemic activity of the crude enzyme of either A. sydowii or F. oxysporum against murine RAW264.7 leukemia cells line using MTT viability assay with IC50 of 50.0 and 62.5 U/ml, respectively for the two tested fungi. The anti-cancer activity was determined against cell lines of human colon carcinoma, liver carcinoma and breast carcinoma. About 70-80% cell death of carcinoma cell lines was obtained by using the crude L-asparaginase of either A. sydowii or F. oxysporum.